A panel of UO faculty members will lead a discussion Friday, June 8, on how to prepare and plan for the 2018-19 Common Reading book, “The Best We Could Do” by Thi Bui. The panelists will share ways for teaching and reading with the text, including how to build it into curriculum and other ways to use it in class. The panel will consist of Lynn Fujiwara, ethnic studies; Tara Fickle, English; Charlene Liu, art and design; Shoshana Kerewsky, education; and Tuong Vu, political science. Faculty members, staff and student leaders are encouraged to attend. Campus events related to Common Reading will be announced at the workshop, which is 11 a.m. to 1 p.m. in the Lillis Complex and includes a light lunch. Faculty and staff members can register individually for the event online at the MyTrack registration page. The session is sponsored by the Teaching Engagement Program and Undergraduate Studies. 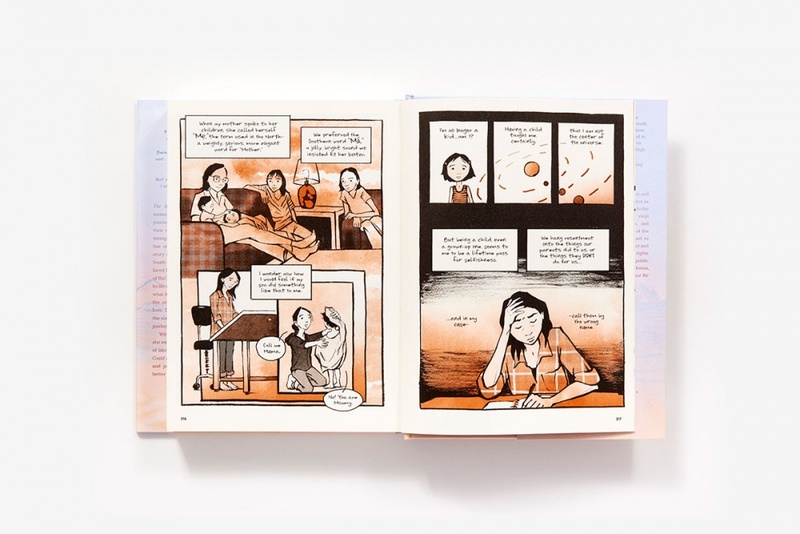 “The Best We Could Do” is a graphic memoir that explores the search for a better future, set in the context of the Bui family’s lives in Vietnam and the United States. Each incoming student will receive a copy of the book during IntroDUCKtion. Faculty members are encouraged to include the book into one or more classes as it invites campus conversations about immigration, war, imperialism and refugee status, as well as parenthood and the pursuit of self-identity. The book is already being implemented in classes next year ranging from 100- to 600-level courses.